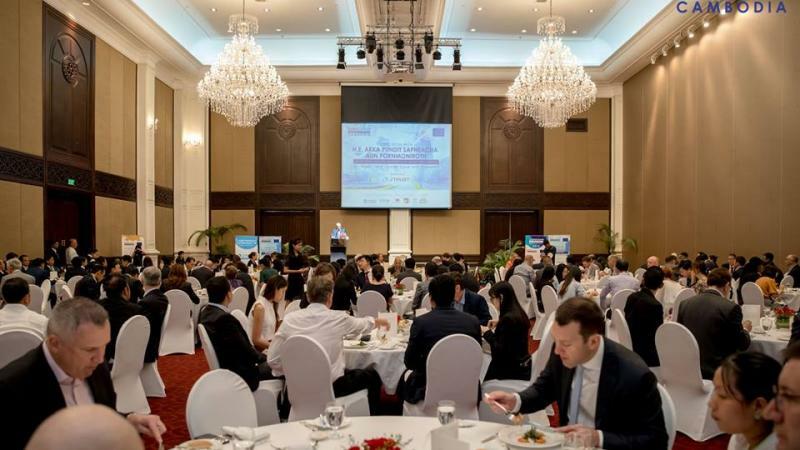 On 14 March 2019, EuroCham hosted a high-profile luncheon featuring distinguished guest speaker Deputy Prime Minister H.E. 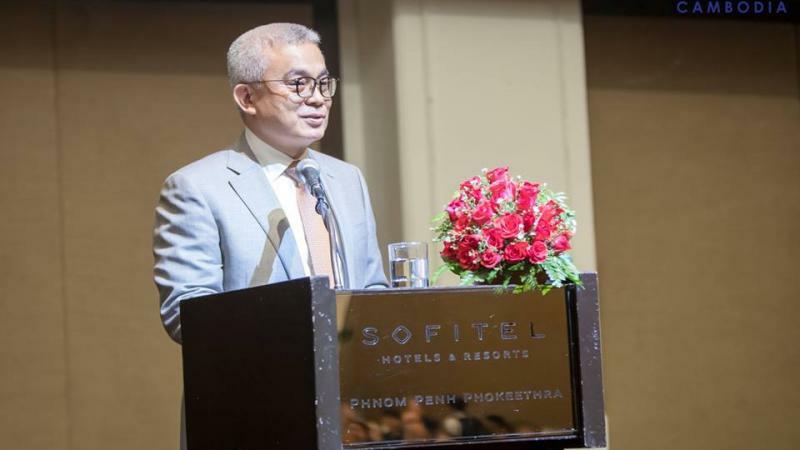 Akka Pundit Sapheacha Aun Pornmoniroth, Minister of Economy and Finance of Cambodia, at Sofitel Phnom Penh. 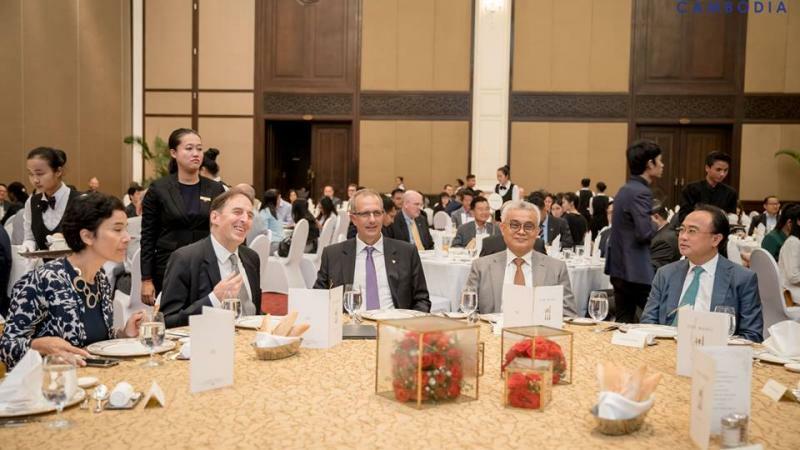 In this special luncheon, the Deputy Prime Minister shared his vision and policies for Cambodia’s economy & private sector development. This luncheon saw a good turnover of 160 + attendees. The session featured introductory remarks by the European Union Ambassador to Cambodia, H. E. George Edgar, as well as an extensive Q&A session with the Deputy Prime Minister during which participants were able to address the Minister directly on his policy agenda as well as on the forthcoming reforms to be adopted by the Ministry of Economy and Finance. EuroCham luncheons are a great way for participants to network and find potential associates and our first Luncheon event of 2018 was well attended and we look forward to welcoming you again in the future.